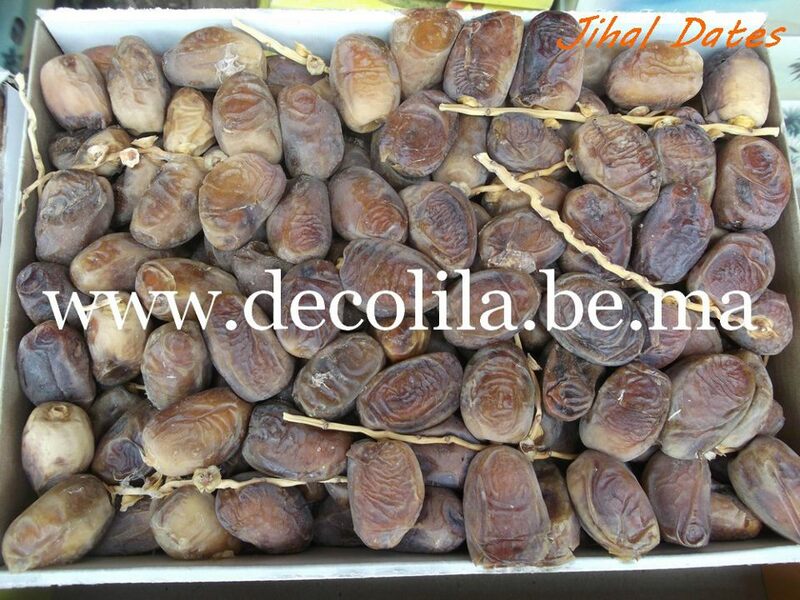 Demands for health promoting production continues to place Moroccan dates and its derivatives as the first quality in the world. due to our clean climate. 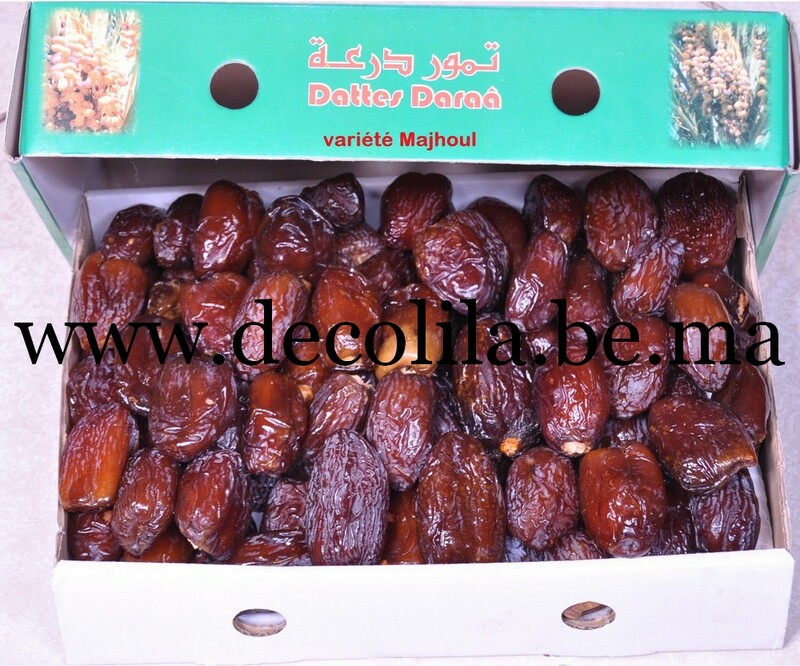 They are a number of natural characteristics that make Moroccan dates and dates products for healthy eating.